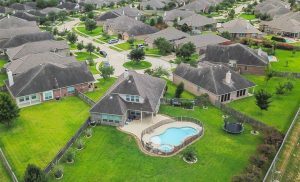 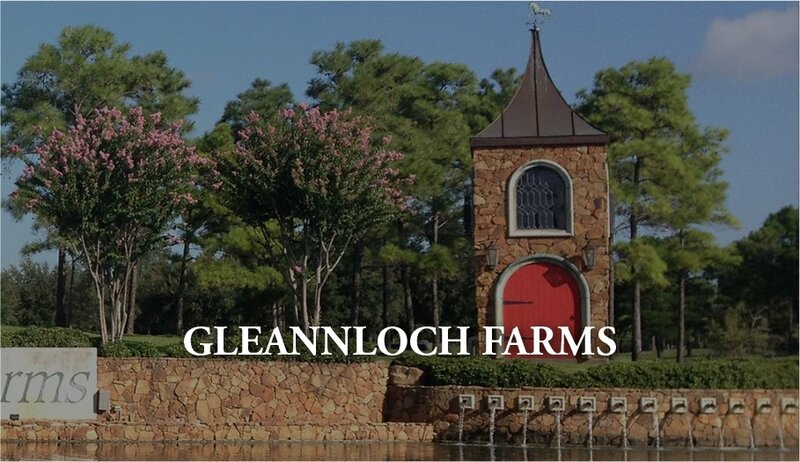 Gleannloch is a master-planned community in Spring, Texas, located in Northwest Houston. 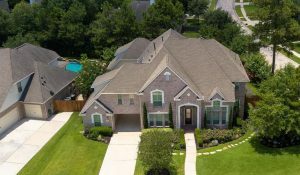 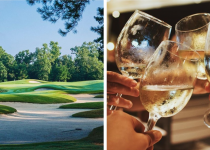 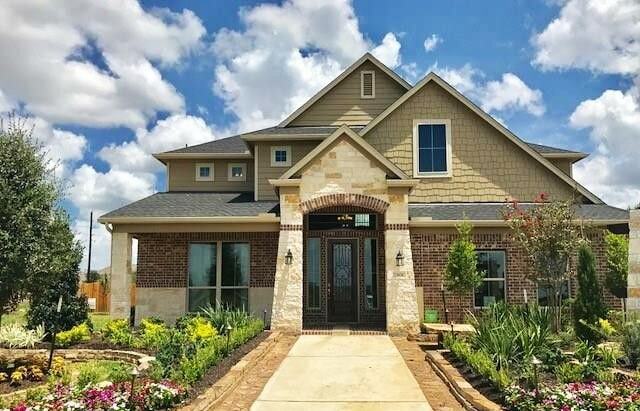 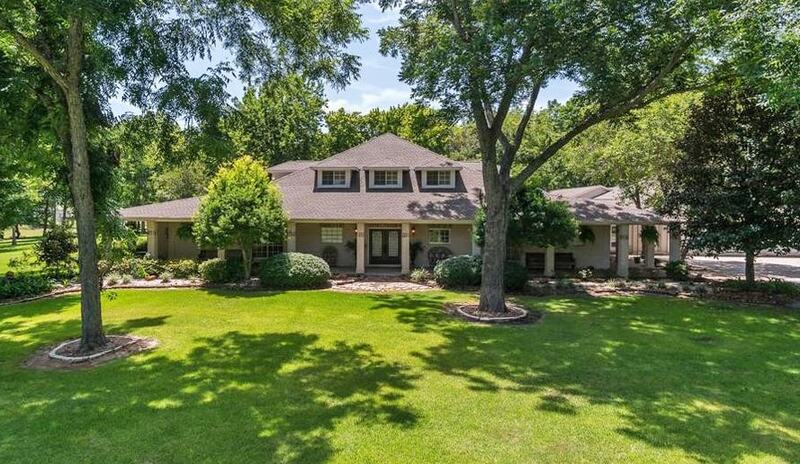 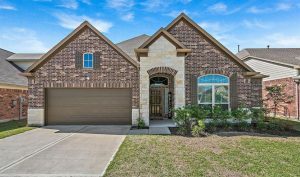 Sought after by people of all ages, the neighborhood is home to The Gleannloch Pines Golf Club, the Gleannloch Farms Recreation Center, the Gleannloch Fitness Center, equestrian facilities, and various fishing lakes and is served by the highly desirable Klein Independent School District. 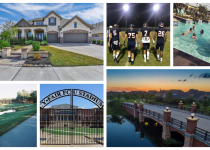 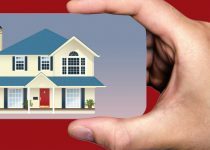 Everything you need to know about North Houston happenings, market trends, and real estate advice.